ORLANDO FLA (July 27,2017)—Superior Solar is proud to be named the top residential solar contractor in the state of Florida by Solar Power World magazine. Out of nearly 300 Florida contractors, Superior Solar dominated the residential market. With more than 83,000 KW of solar installed in its 33 year history, Superior Solar’s experience stands over four times greater than that of its closest Floridian competitor. Orlando was recently named one of the nation’s top cities for solar energy, seeing a decrease in solar system pricing by more than 60 percent. The thriving Central Florida city sees homeowner yielded savings of more than $56,000 over a 20 year period by switching to solar power. The U.S. solar market installed more than 14,700 MW of solar in 2016, nearly doubling the capacity installed in 2015. For the first time ever, solar was ranked as the No. 1 source of new electric generating capacity additions brought online throughout the year. GTM Research and the Solar Energy Industries Association (SEIA) predict the cumulative U.S. solar market to nearly triple in size over the next five years. By 2022, more than 18 GW of solar photovoltaic capacity will be installed annually, and Superior Solar will continue to be a major player in adding solar to the grid. Superior Solar employs 37 workers, who installed 3,586 KW of solar in 2016. Superior Solar is an Orlando based solar power contractor, specializing in the installation of photovoltaic solar modules to provide residential and commercial electricity. Superior Solar is also the exclusive provider of Heliocol solar panels in the Central Florida area, for use in pool heating. Since 1984, the Superior Solar legacy has been trusted by tens of thousands of clients. 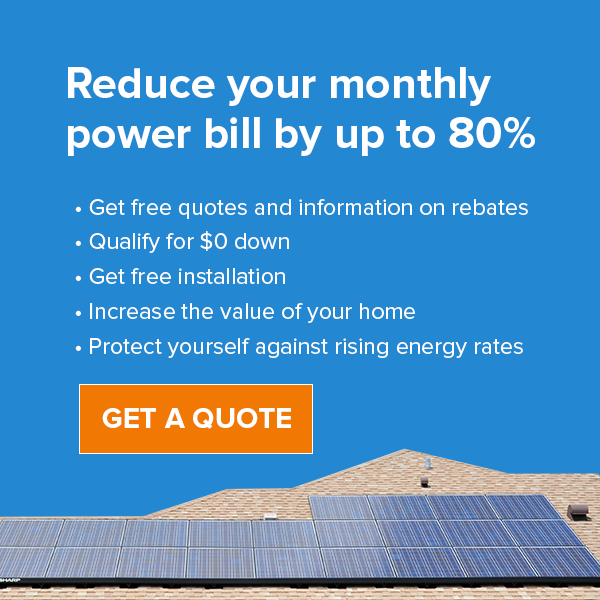 For more information, visit Superior Solar online at www.superiorsolar.com.